JOHANNESBURG - Transnet board chair Popo Molefe has revealed that the parastatal was the first to be targeted by state capture. A new board was appointed last May and has been trying to recoup money lost through maladministration. Molefe says that some executives were professional thieves and went to work only to loot the company. He says that more evidence of maladministration and corruption under Transnet’s previous management is being discovered. Molefe says that summons have been served on some of the former top executives implicated in maladministration and corruption at the rail agency. 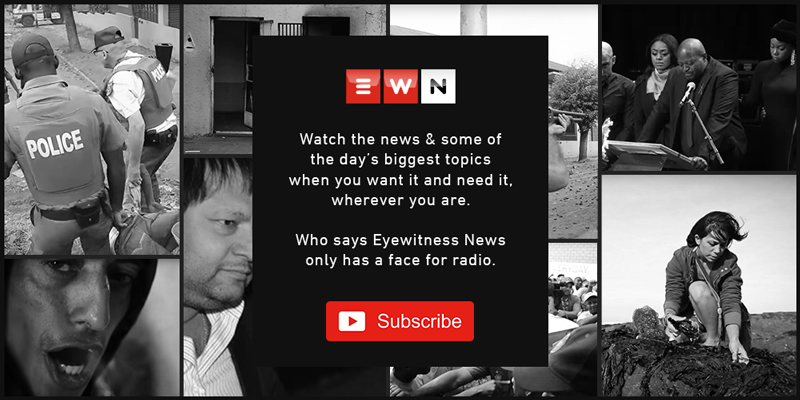 Legal steps have been taken in hope of recovering the money stolen from the state-owned enterprise, which calculates up to R1.3 billion so far.